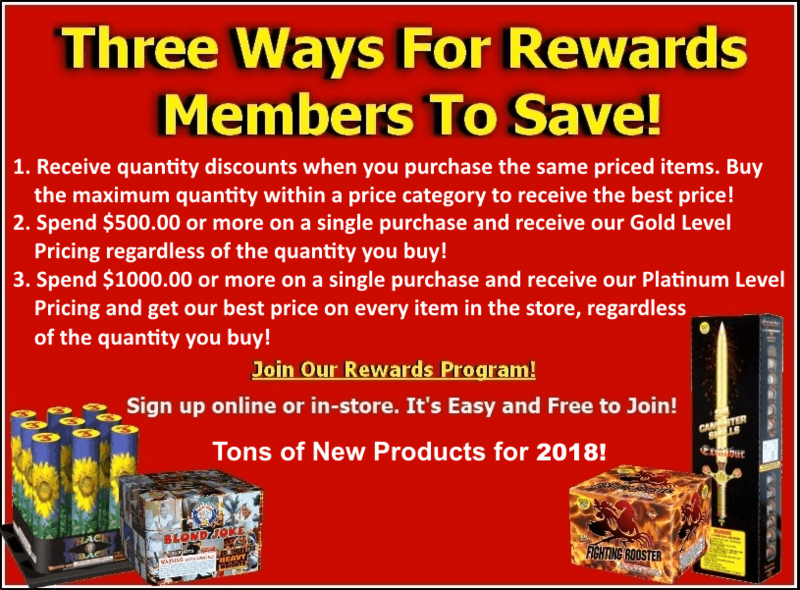 CONCORD & CHICHESTER NEW HAMPSHIRE’S FIREWORKS STORE WITH THE BEST PRICES! See Each Page For All Discounts on Fireworks! 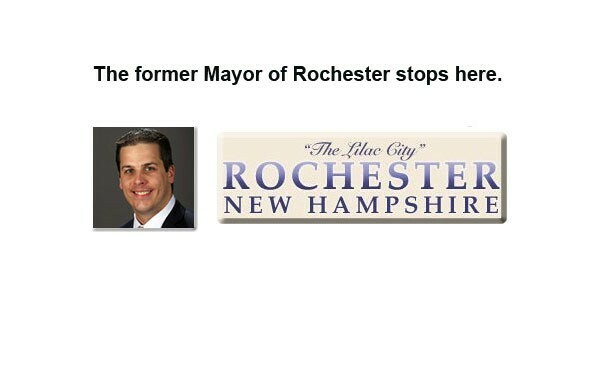 No sales tax in New Hampshire! Sparks Fly Fireworks is located in Chichester, New Hampshire. We have the best selection and best prices on fireworks in New Hampshire. We are easy to get to from Concord, Hooksett, Belmont, Manchester, and the Lake Winnipesaukee region. Our central NH location and best prices on fireworks in NH make Sparks Fly Fireworks your #1 source for fireworks! Sparks Fly's quintessential guide to putting on a safe and fun fireworks show. Laura From Rock 101's Morning Buzz! WE LOVE OUR CUSTOMERS AND APPARENTLY THEY LOVE US BACK!!! Stumbled upon Sparks Fly a few years ago and I've never gone anywhere else in NH since. Great prices, good people, and a lot of variety. 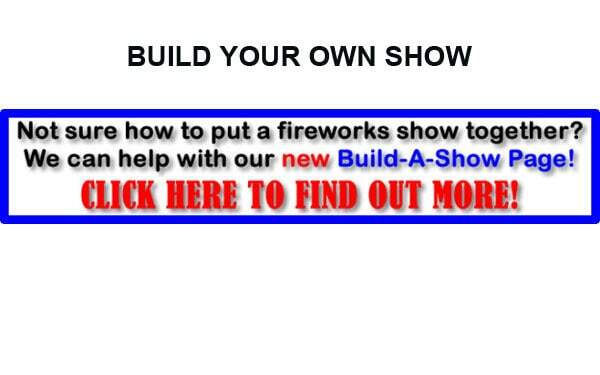 Also, the knowledgeable staff can help you put together some great firework shows for your friends, family, a party, etc. Also, it helps a lot when you can view the different fireworks on the computer in the store (and on the web site). I'm ready for the 4th and if you want to be, I highly recommend Sparks Fly. The best fireworks store in NH bar none. I have been to many of them but keep coming back to Sparks Fly now year after year because they offer the best overall pricing with great personal service. They even help load the stuff in your car! They have a pricing structure in which you get bigger and bigger discounts the more you buy. You don't have to deal with the "buy one, get one" nonsense or any other pricing schemes that lead to buying doubles of cakes you don't want. Their website has videos of most of what they sell which makes it easy to see what you're getting and to build a show with some variety. They have a big screen set up in the store to view footage as well. These guys offer really good advice on putting a show together with a focus on fun AND SAFETY. Awesome place. Great prices. Excellent customer service. This is my second year shopping with Sparks Fly Fireworks. The prices and service here is 100% better than any store I've visited in the past. It is worth the extra 30 minute drive for me to come here by far. The prices are so low I made 2 trips this year in the last month. The two gentlemen that work here are fantastic. They are so friendly with great input and knowledge about everything they sell. I don't normally write reviews but these guys were so awesome I just had to. I will recommend Sparks Fly Fireworks to everyone I know who enjoys fireworks. This is the best place to get the most bang for your buck, hands down! Best customer service I've encountered at any type business in a while-Ben and Andrew were courteous, professional and helpful. I would recommend this business to anyone! 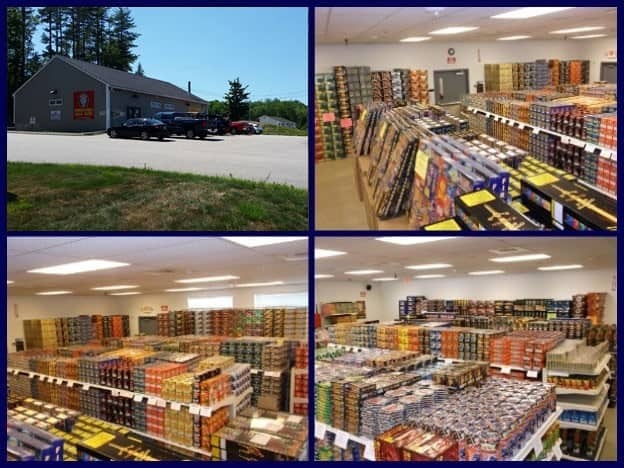 Come in to Sparks Fly Fireworks in Chichester NH to view our showroom with the best fireworks and prices in New Hampshire! Sparks Fly Fireworks honors all major credit cards.